In the previous iGEM competitions, human practice was always the vital and indispensable element. As a group of creators, we devoted ourselves to producing a practical and effective Bio machine. To achieve that tough goal, we need to not only spend a ton of time in the lab but also do something relative to the society who will be our target consumer and real beneficiary. Therefore, we took some actions. We designed the questionary and gave them out on the website and different communities to see whether people were interested in our project. To find out the existing questions among the sweeteners found already and to improve our project, we interview some relevant authoritative experts. Besides, market demand and trading policy are also significant for us and that’s why we went and discussed with Sixin Wang, the chief engineer of Sdic Zhonglu Fruit Juice Co.,Ltd (the NO.1 company that focuses on producing concentrated apple juice) and some of the bosses in the COFCO (the one of the top 500 corporations and the most advanced food supplier in China) right after we finished our original plan. 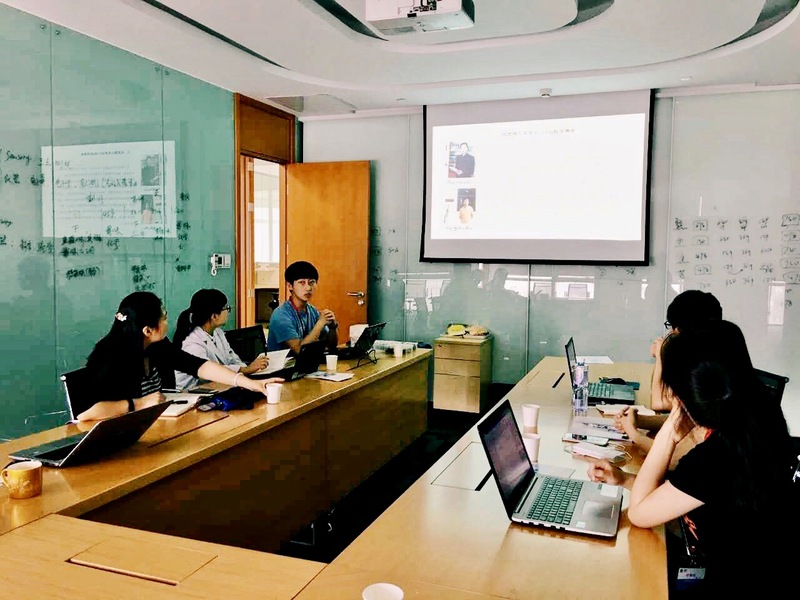 In later period, we organized Beijing University, Lanzhou University and Jilin University to have a large scale conference to popularize iGEM and collected the critical advice to improve our project. 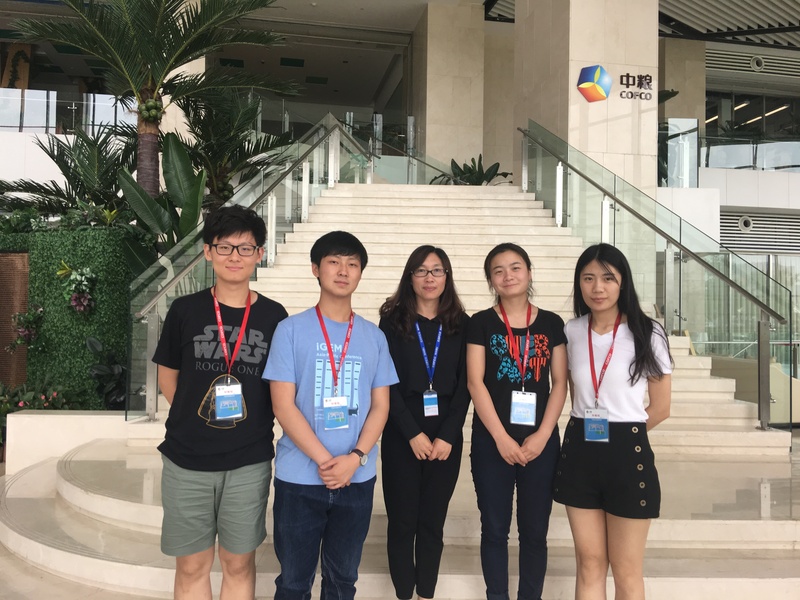 On the final stage, we met the bosses of COFCO again and we were proudly encouraged by them and they believed that we were likely to be successful in the future market. 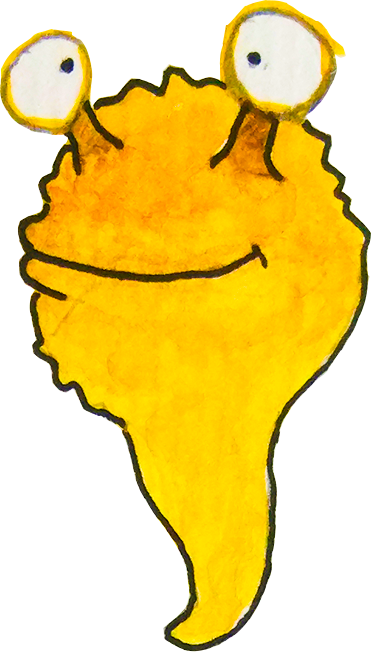 After we were sending out the questionaries on the website and communities, we realized that different people prefer various flavors, but most of them are still fans of sweetness which makes people feel happy and warm. According to what we found，there is an excellent opportunity for us to research the sweeteners. Prior to we design the specific plan, it is necessary for us to learn about the existing questions relevant to the sweeteners that been observed already. What are your interesting features of sweetness? Through these two questions our questionary got the information about the market demand. We knew that people might be more acceptable to natural sweeteners, and comparing with aftertaste, coolness and mellowness, sweetness is more important. 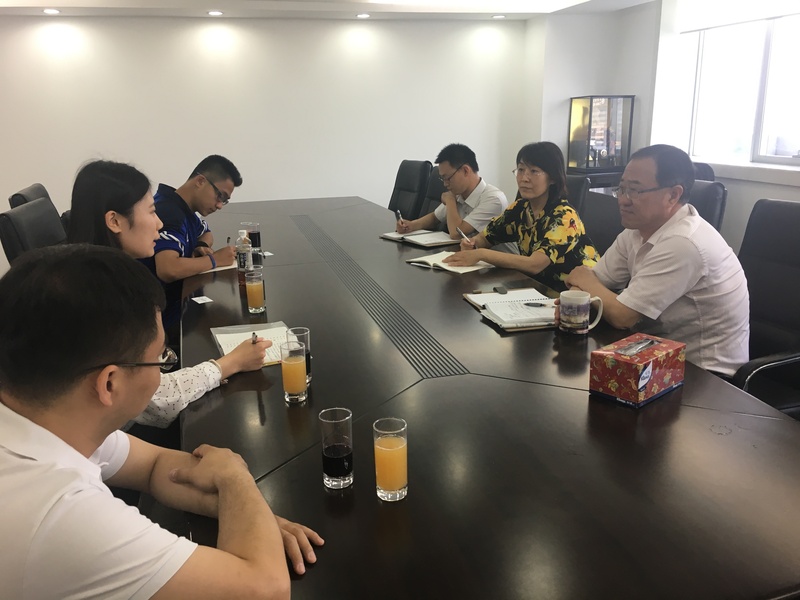 As soon as we completed the initial plan, we visited the Sdic Zhonglu Fruit Juice Co.,Ltd, the most outstanding company in the area of producing concentrated fruit juice in China. We regarded the chance of discussing with the the chief engineer Mr. Wang as an honor and he was so friendly and warm-hearted to answer all questions asked by us and introduced the plight and prospect of sweeteners. For instance, saccharin is extremely sweet and low calories, but it has some certain potential risks to human beings, while the international standard of food health was never ignored by anyone. Thus our project has a really great future of the application through the two aspects including market prospect and policies. 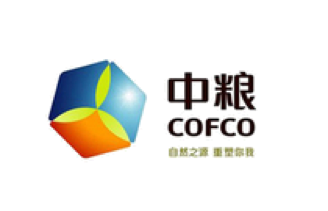 When several constructions of genes had been finished and tests had been carried out, the COFCO which is the one of the top 500 corporations and the most advanced food supplier in China became our next interviewee. Some of the managers showed up to welcome us and they are the principal of innovating new product—Mrs. Zhao, the one of vice chairmen of the company—Mr. Huang and the doctor who is responsible for the manipulating of electronic tongue technique—Mr. Liu. We had a long but meaningful chat about the current device used by most of the food producing companies, which made us realize that the generally used machine’s range is so limited that it is hard to measure the sweetness conveniently as well as some devices like electronic tongue technique would only be efficient after the association with the assessment given by workers, which results in the humongous uncertainty. Therefore, an innovative bio-system which relies on Synthetic Biology to observe and select new types of sweeteners will have a non-negligible contribution to the society. Finally, we accepted the advice which came from COFCO and what they suggest is to let us start with some classical and conventional sweeteners like stevia rebaudiana，liquorice and Momordica grosvenori. When we had run the experiments for several months and attained a certain achievements, we decided to visit COFCO again to show what we had done and what we expected to do in the future, which thoroughly pleased almost all of managers shown up and made them create the idea to cooperate with us afterwards as they appreciated our bio machine and figured that it is likely be a successful innovation in the future market. In mid-october, our experiment has been basically completed. And we have completed the goals which we want to achieve before. 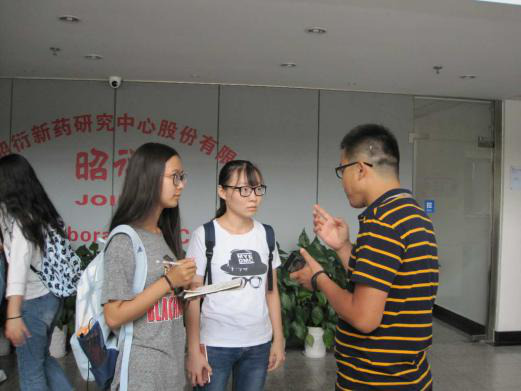 We went to JOINN Laboratories, Inc. (one of the most famous biotech company in China) to communicate with our project. We had a clearer picture of the value of our project. They were interested in our project very much, and they gave us much advice about targeting the market. So on the basis of detecting the sweetness of sweet substances，we should think about taste and calorie of sweetness, which is important for our product to enter the market. (2) Our biometric method involves the growth of the fungus, which may cause people to think about safety and health, so we should pack our items and ensure that the strain are safe and harmless. (3) Before entering the market, we need to consider our project cost. Compared to the existing physical detection technology, our project cost shoule be an advantage. 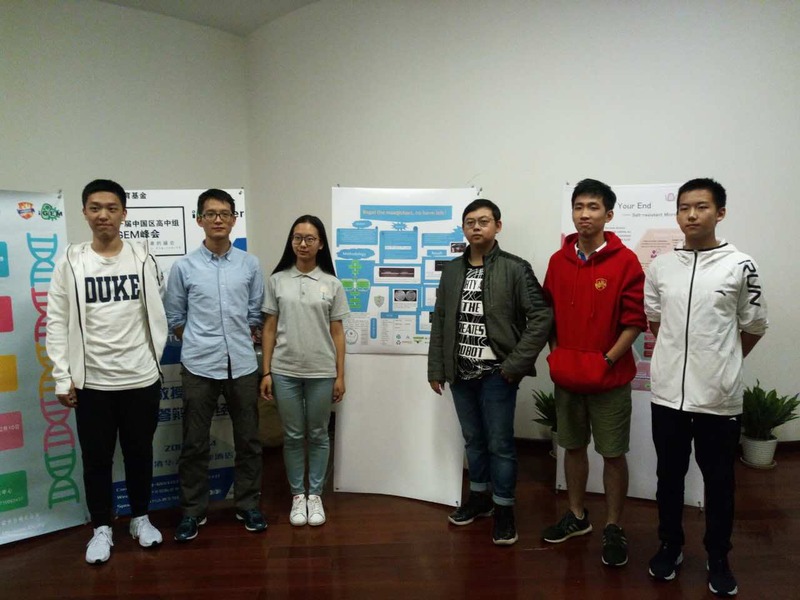 In October, 2017, BIT-China was invited to take part in the the CGEM conference held by INTERNATIONAL TEENAGER COMPETITION AND COMMUNICATION CENTER. About 8 teams participated in the conference. All of them made splendid speeches to present their own projects and discuss with each other. During the special journey we got to know plenty of exciting ideas and got many useful help. 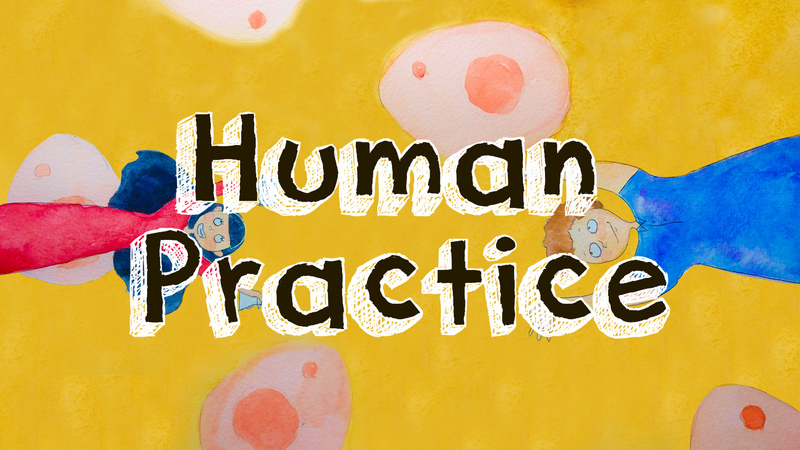 In our human practice, we got the idea of the project. 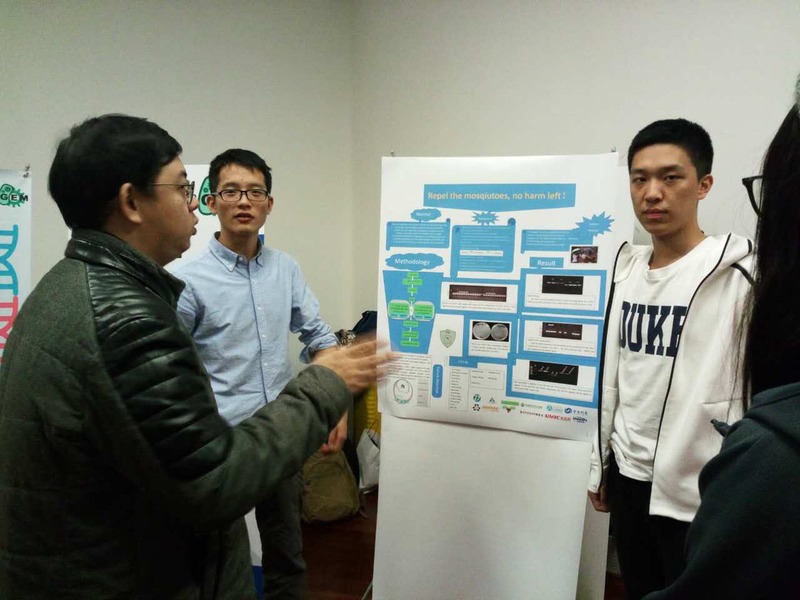 Through this idea, we attached this idea to synthetic biology step by step. Finally, we completed it. In this process, we first understood the importance of sweetness for food through the form of social surveys. And we realized that people prefer natural sweeteners. 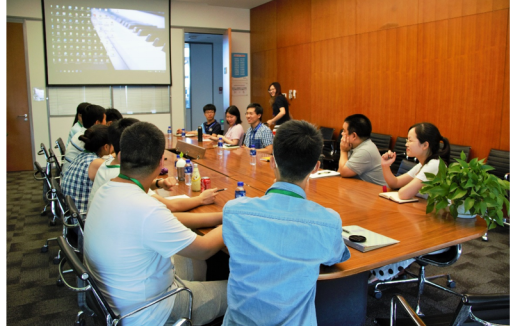 Later, in order to target market, we went to one of China's most famous food companies, COFCO, learned that if we want to enter our project idea to the market in the future, we still faced with many problems. Such as cost, function and the value of the project itself. 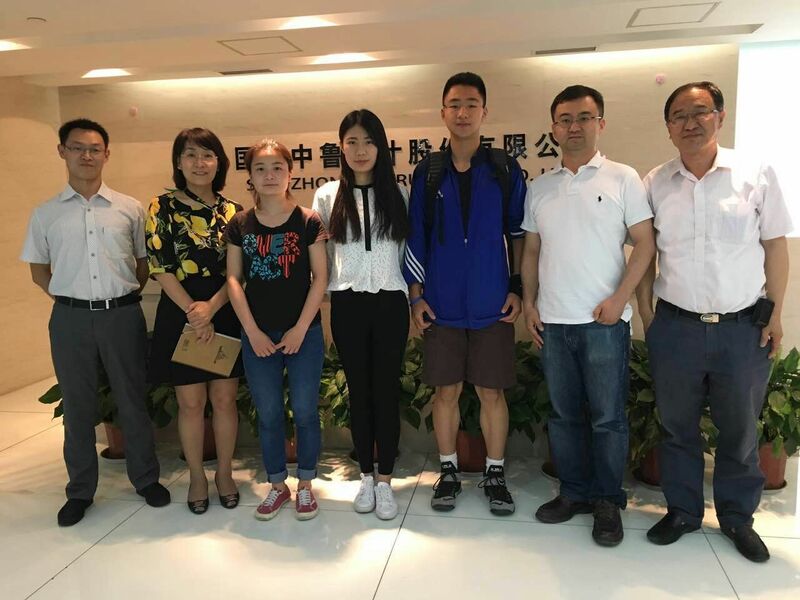 In addition, We went to one of the most famous fruit processing companies Sdic Zhonglu Fruit JuiceC o.,Ltd in China, where we got the idea of the inducer. Choosing the inducer is important, because we can test its sweetness, which is an important measurement standard of fruit juice.